6 foot shipping containers offer 5 cubic meters of space and are the smallest we have on hand. 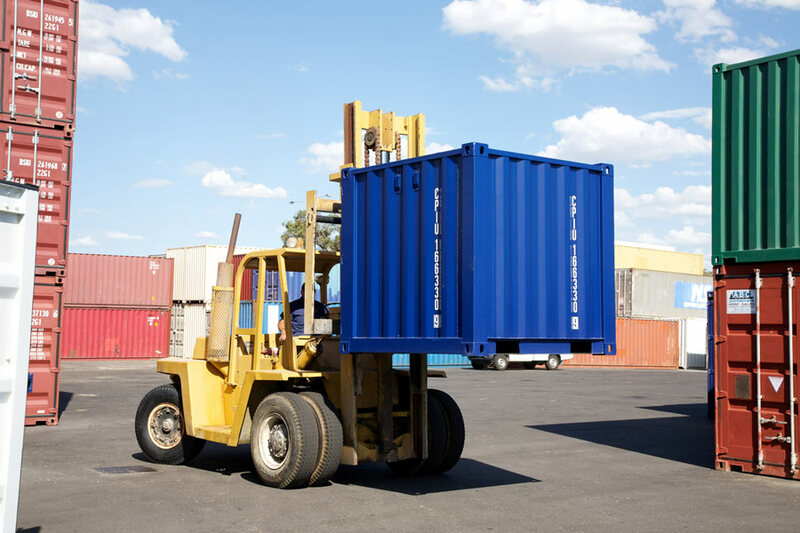 Their lighter weight compared to standard sized containers makes them easier to transport not only with a forklift, but within an 8ft or larger container. These containers are ideal for usage in space restricted areas such as in residential sheds for secure, safe storage of equipment or valuables. 6 footers can be modified to include shelving or extra security. To find out more specifics, click on one of our 6ft shipping container products below or contact us to discuss renting or buying a 6 foot container for your specific needs leave a message further down this page and we'll get back to you. The following gallery is to give you an idea of what we have on hand in terms of 6 Foot Shipping Containers for Sale or Hire. You can narrow down your search by checking the boxes below indicating the container condition you require.